English Language Concept. English Language Tongue Open Mouth.. Royalty Free Cliparts, Vectors, And Stock Illustration. Image 53968249. Vector - English language concept. 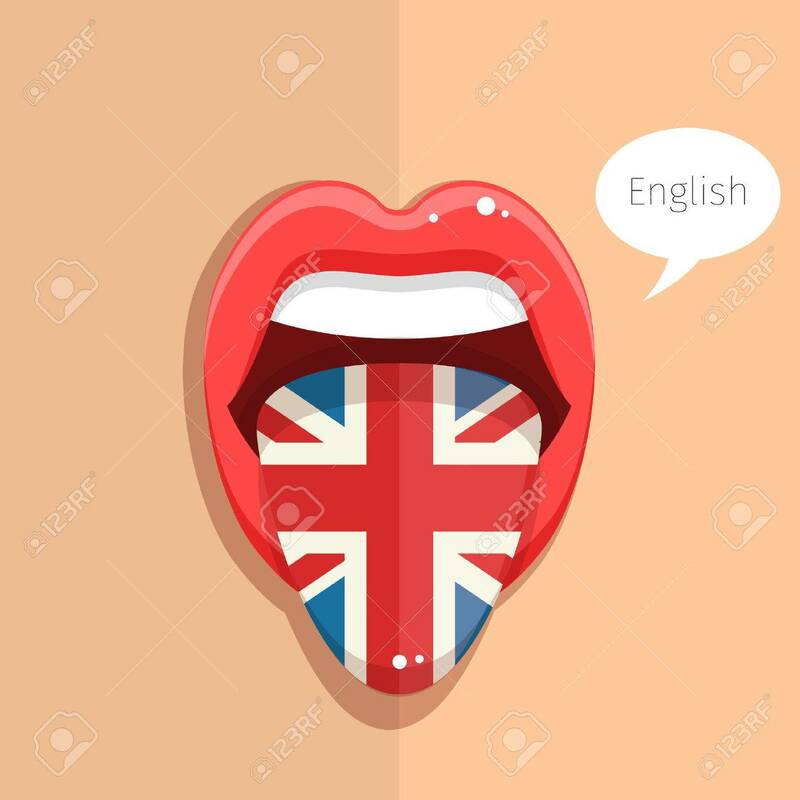 English language tongue open mouth with flag of Britain, woman face. Flat design, vector illustration. English language concept. English language tongue open mouth with flag of Britain, woman face. Flat design, vector illustration.